A holiday with your dog? 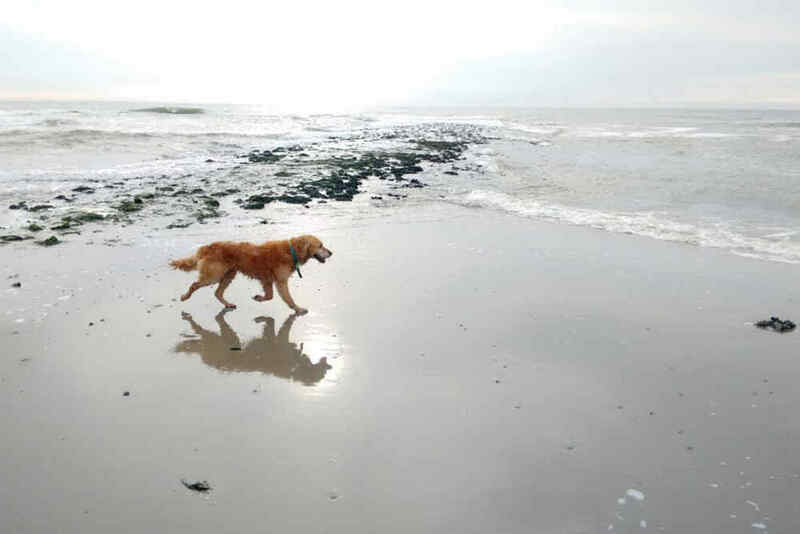 Discover just how dog-friendly Texel is! 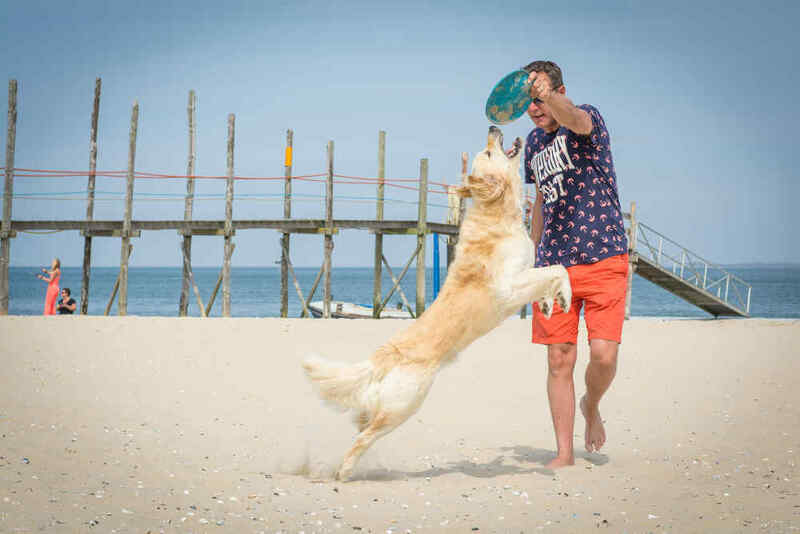 Fun with your dog on Texel! 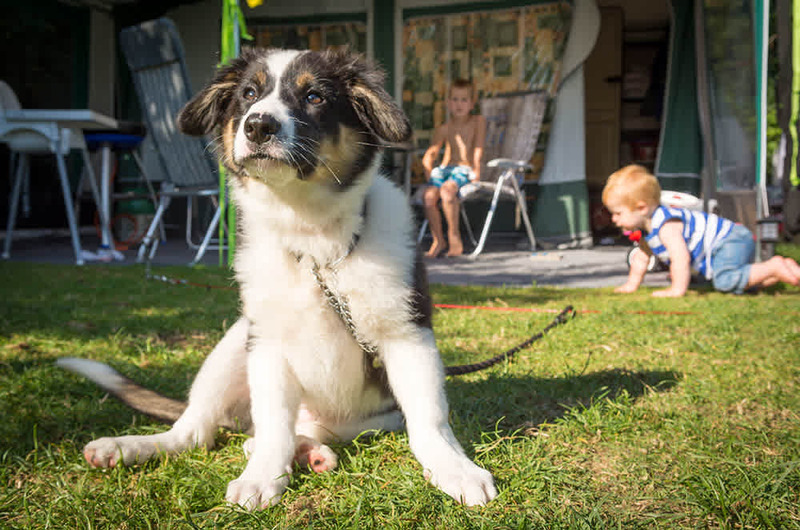 A holiday with the whole family and your dog? Priceless! And fun! Blowing away the cobwebs on the beach, running along the shore, chasing waves … Or amazing walks in the woods and dunes of Texel, straight from your accommodation! Because all our parks border on the National Park. Texel is the perfect holiday destination for anyone who wants to bring their dog. With lots of space and nature. There are many areas on Texel beaches where dogs are allowed to run off the leash (see instructions locally). A nice drink at a pavement café after your walk? Many restaurants and beach pavilions provide a bowl of fresh water for your dog. Camping with your dog(s)? Or prefer staying at a comfortable chalet, luxury holiday home or large bungalow? Some bungalows even have a big enclosed garden so that your dog(s) can run around freely here too. Dogs are very welcome at De Krim Texel. Our parks are well equipped for your holiday with your dog. There are special off-leash areas and we provide poop bags so you can easily clean up after your dog. Getting your dog all cleaned up again after a good run around on the beach and in the sea? 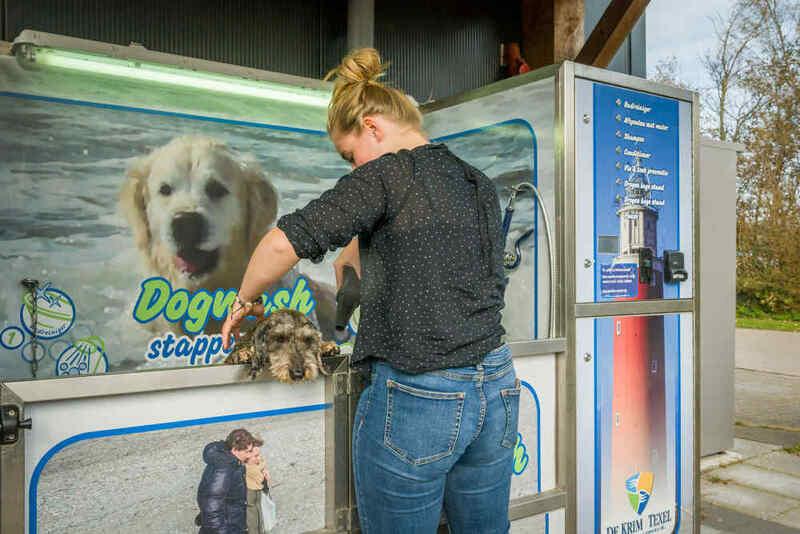 You will find a dog wash area at several parks and at Holiday Park De Krim even a special Dogwash! Simply rinse off your dog with warm water, wash with shampoo or give your pooch a tick treatment! No fireworks on New Year’s Eve! For many dogs, New Year’s Eve can be quite traumatic because of all the fireworks. Campsite Loodsmansduin is completely fireworks-free during the New Year’s Eve celebrations. 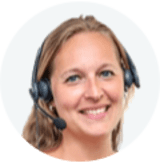 The campsite is situated in the widest range of dunes on Texel and, as such, surrounded by nature. No fireworks worries! Simply swap all the fireworks stress for a wonderful trip to Texel!